Because of the huge succes of our coated hookbaits, that have proved themselves over and over again. 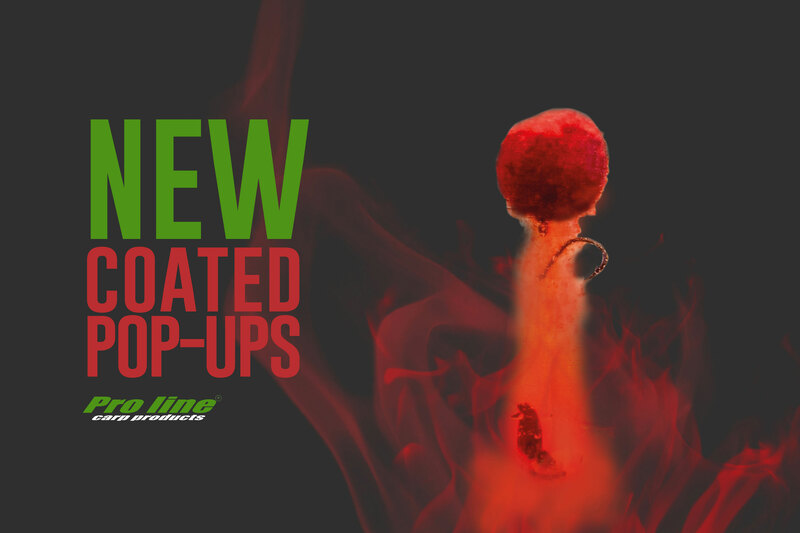 We decided to develop coated pop-ups, after a long period of trial and error we finally found the perfect ingredients. I mean. Look at it… This will do the trick on the trickiest venues. Want to see how they act underwater? Then check out this short insta video that the creator himself and Pro Line main man “Koos Megens”, posted on his instagram page. Simply click on the link below and let their magic surprise you. We all know wafters. And we all know how good they are to force a quick bite. But they have never been in our assortment… Time for a logical change! 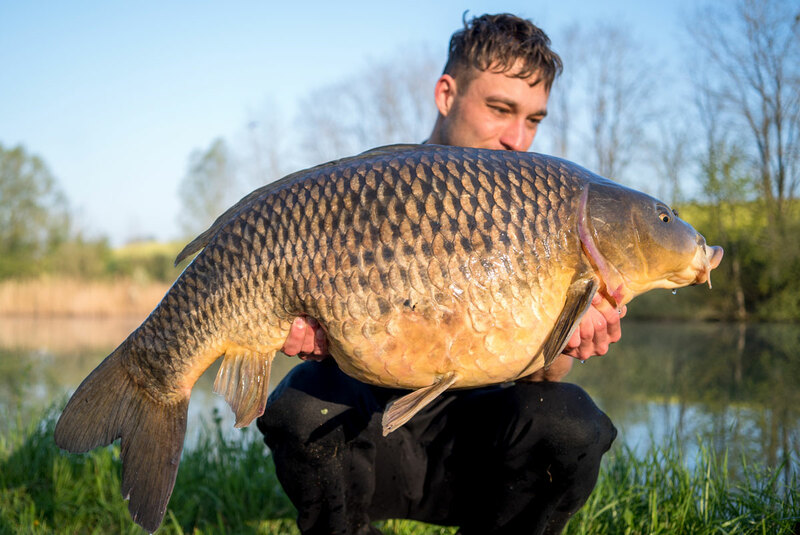 The main reason to use Wafters is because they are weightless compared to normal (sinking) boilies and a carp will take this bait faster and easier. They are perfect to use on a small layer of weed, leafs or other trash. 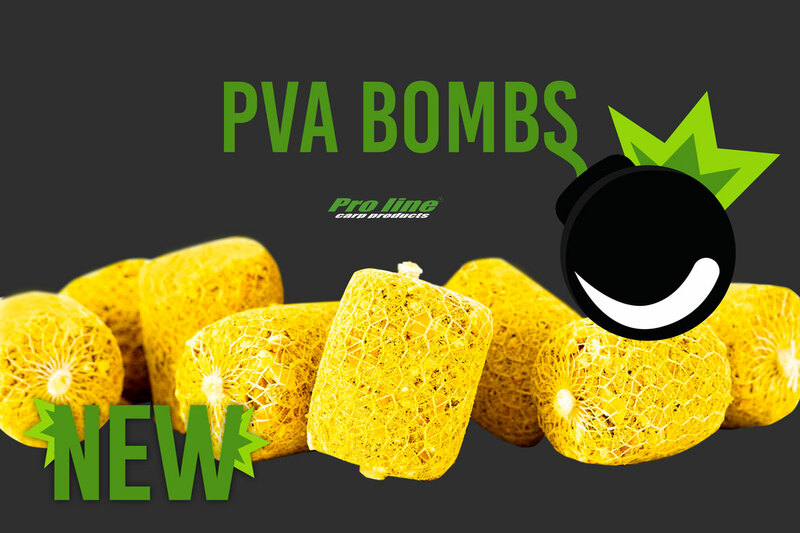 Perfectly filled PVA sticks is what you want. Without a doubt. But they always seem to fail. And if they don’t fail it took a long time to fix it properly. Now you don’t have to go to this struggle anymore, because we’ve done it for you. What is the healthiest boilie we can make? Is a question we’ve asked ourselves. And with that in mind we started developping our new boilie. We love carp and we want them to stay healthy. 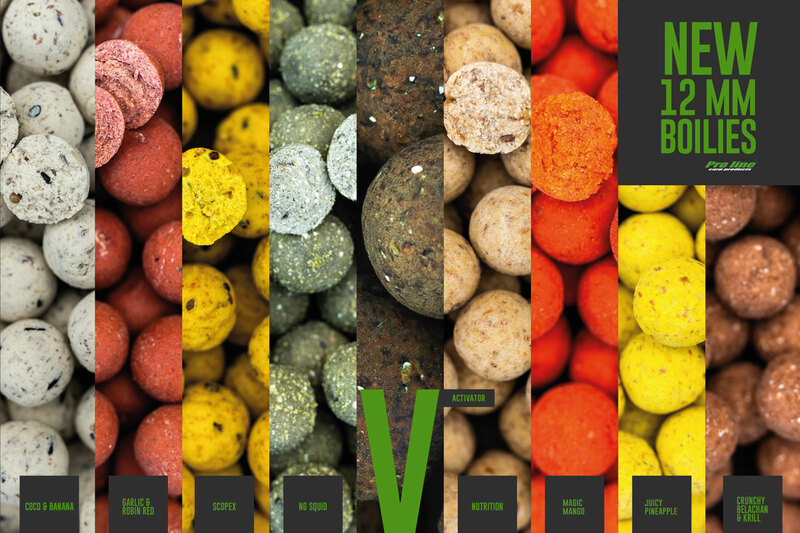 Within the development of the VITAMIN-Activator we have combined an authentic attractive boilie mix with the Super Food Supplements that have been in the Koi Food industry for many years and have been proven for the welfare of our carpy friends! The brand new healthy VITAMIN-Activator boilie of Pro Line contains a high percentage of Vitamines (A, B12, B6, D) Minerals (Calcium, magnesium and iron), Fishmeal (64% Proteïne) and Egg Compound. 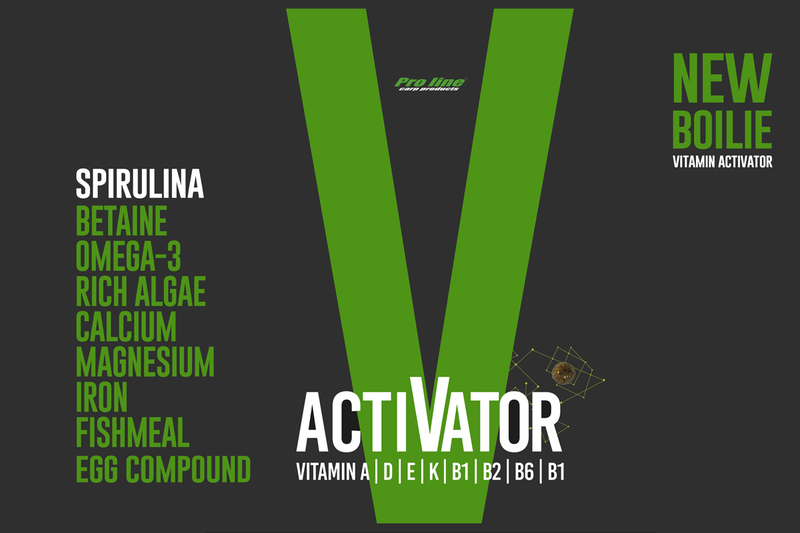 In the VITAMIN-Activator we processed the super food / koi feed; Spirulina, which makes this bait rich of natural Omega-3 rich algae. The Spirulina supplement is a natural source of vitamins and minerals which can easily be absorbed into the body of the carp. 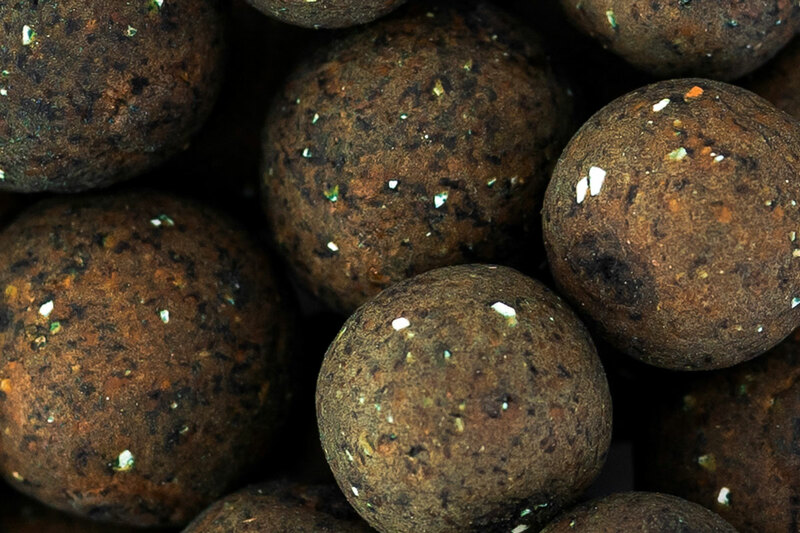 We have chosen to use the Spirulina Supplement in the boilie mix and as a coating outside, this makes the VITAMIN-Activator a real killer for instant fishing and for a feeding campaign. In addition, a Multi-vitamine concentrate is processed with extra fibres and a high protein percentage to ensure a perfect balance of fundamental elements and digestibility. The source of nutrients is combined with the well-known Pro Line Big Activator mix, which gives the VITAMIN-Activator a seasoned attractive fish taste. We have add taste enhancers as Kerrie, Fish Protein Liquids, Betaine, Ketjap and other flavour enhancers from the Chinese Cuisine. Through the growing demand for smaller baits, we decided to introduce all our flavours in this 12mm variant. 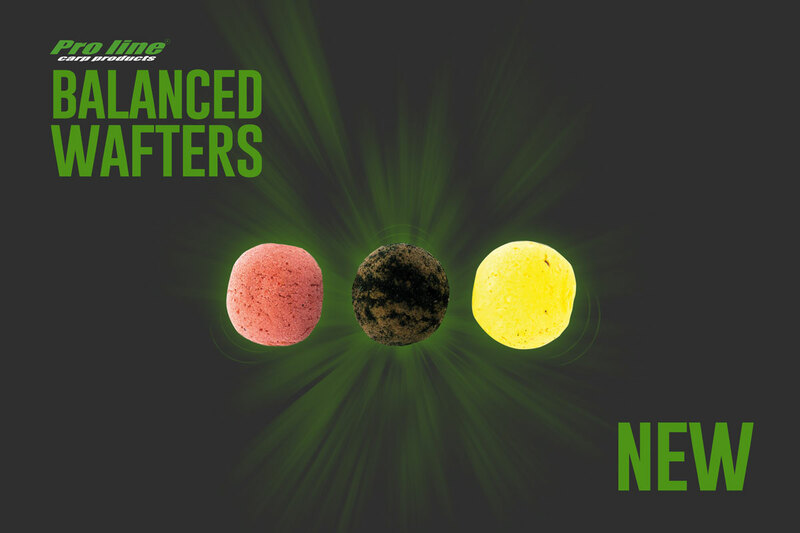 You will have so much more boilies per kg. It’s insane! Because many people avoid small baits you can make the difference on hard pressured lakes. Year. After year. Pro Line green! 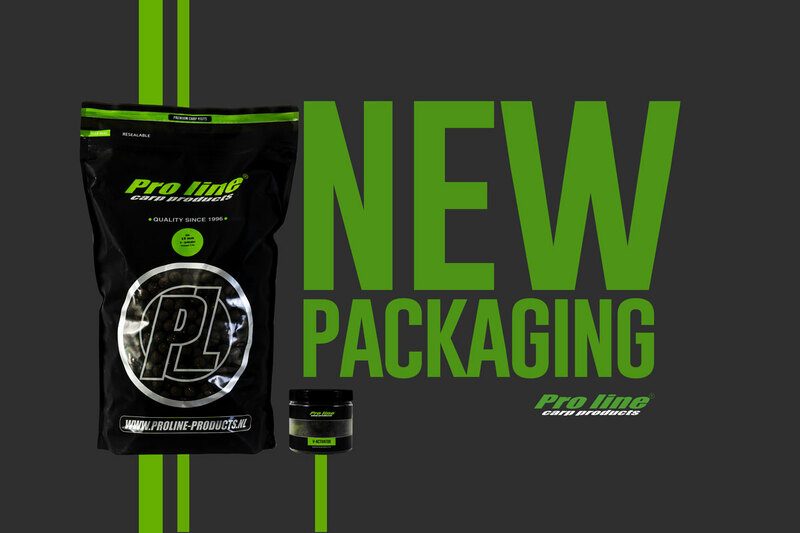 Pro line green has become a household name in the meantime. So now we can finally switch to a more modern and fancy packaging. Your best small friend just got 2 bigger brothers. More space. Less lifting. Many people asked us for this upgrade. And we would’nt be pro line if we’d listen to the demand! 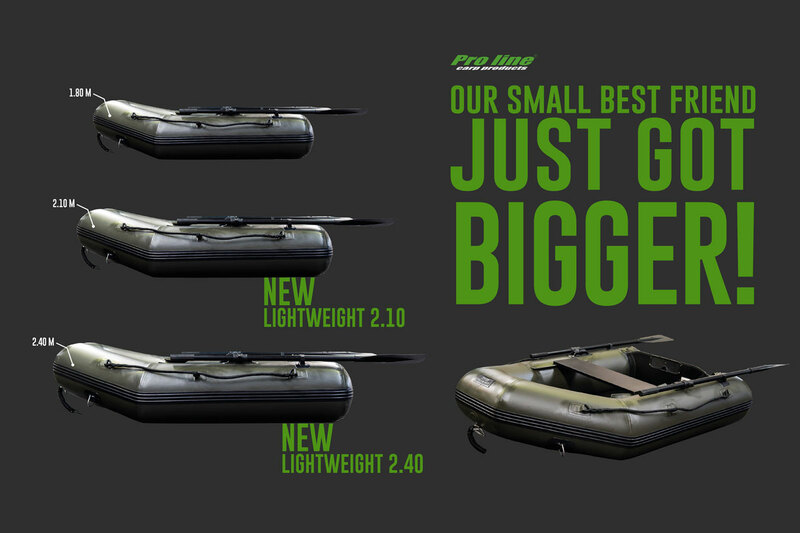 The lightweight boat comes in 3 sizes now. 1.80, 2.10 & 2.40. 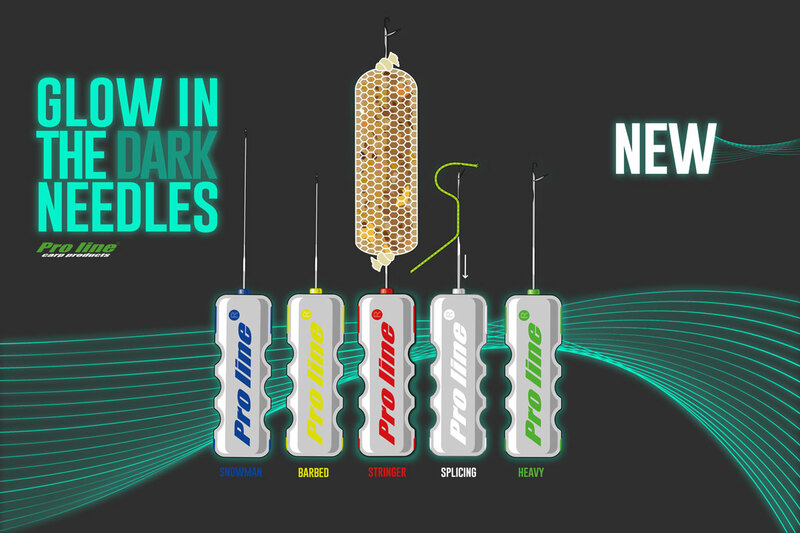 We haven’t done any concessions on the quality level of Pro Line with our brand new bigger brothers. A beautiful product for a very competitive price. Including Airdeck! Have a look at our Carp Zwolle stand to see them in full glory. And ask everything you want to know! Compact and light is EVERYTHING. And next to this you find more electronical devices on the bank then in your local electronics shop. 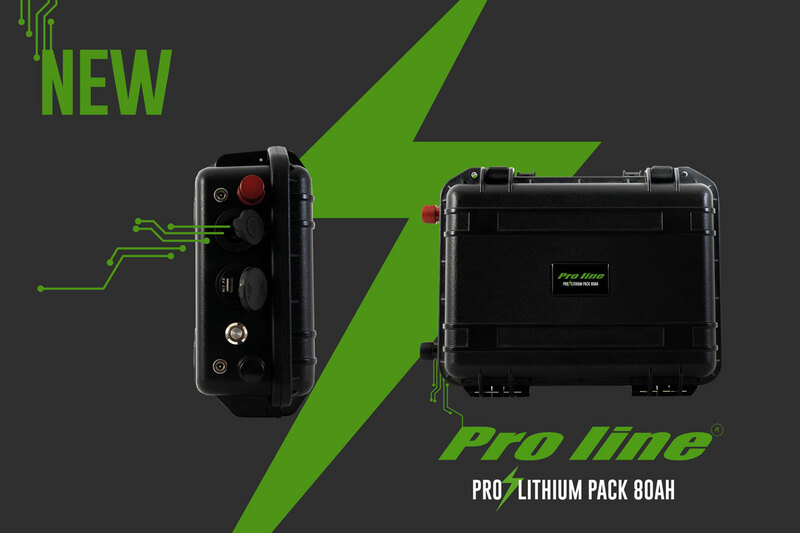 And all those devices need power… With our Lithium pack you can charge everything without getting yourself a hernia. Life is simply too short to look for your boilie needle when it’s dark. Thanks for taking the time to check out our first product launch of 2019.